The X-Men must take on the first mutant ever in order to protect the world in this Marvel film. Bryan Singer wrote and directed the film. 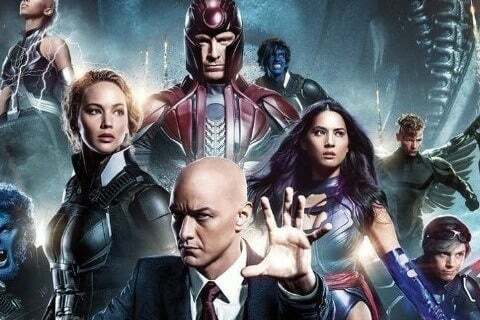 The film is the ninth installment in the X-Men franchise. The movie was filmed in and around Quebec, Canada.